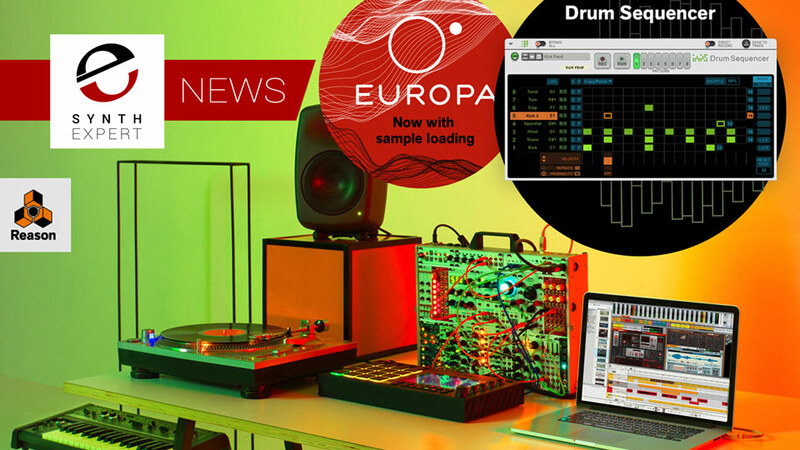 Reason 10.1 brings new functionality to Europa. Now you can load any sample and use as your waveform in Europa’s engines. Or load a sample in the Spectral Filter section and use the sample as the filter’s spectral multiplier. Drum Sequencer is a Player Rack Extension that can be added to any instrument device in Reason and you’ll have pattern-style drum programming for your favourite devices. Creative features such as step repeats, probability settings per step, time resolution per track are all possible with this new 8-track Drum Sequencer. If you want to read more about Reason 10 then check out our article What's New in Propellerhead Reason 10 to learn all about Reason 10.